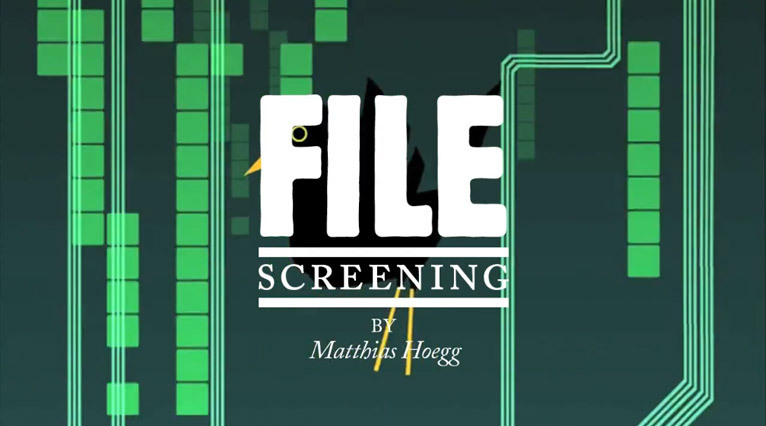 London based animator and director Matthias Hoegg has curated our screening for April with a great selection of short films, music videos and a bit of science as well. Matthias Hoegg was born in Munich in 1983 and moved to England in 2003 to study Illustration and Animation at Kingston University. He worked as a freelance animator, compositer and concept illustrator with Tokyoplastic, Tandem films and other London based studios before joining the Royal College of Art in 2008 to direct more of his own short animations. His first RCA film “August” was completed in June 2009 and has been screened at DOK Leipzig, Stuttgart Animation Festival (ITFS), Encounters Bristol, Anima Brussels, Anima Mundi Brazil and many other festivals around the world. He graduated in July 2010 with his BAFTA nominated film “Thursday” and has recently directed a series of idents for CBeebies and a chapter of the upcoming feature length animated biography of Monty Python’s Graham Chapman, due for release in autumn 2012.